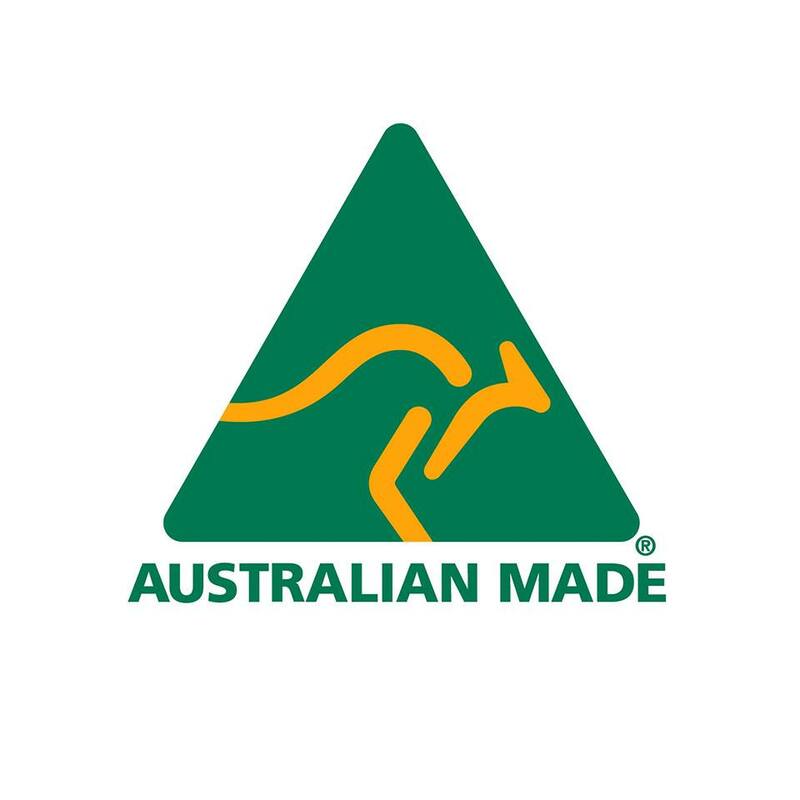 The Australian Made Campaign is reminding shoppers to look for the Australian Made kangaroo certification trade mark when they go out shopping this Easter. Australian Made Campaign Chief Executive, Ian Harrison, is urging shoppers to ‘gift Aussie quality this Easter’ to make sure their gift keeps on giving. “We all know the disappointment of opening chocolates that look great but don’t deliver on taste, or a gift that’s fun for one day and broken the next, but shoppers who buy genuine Aussie products are assured,” Mr Harrison said. He said the benefits of buying locally made and grown goods extend beyond taste, quality and value for money. “There are so many great reasons to buy Australian-made and Australian-grown products, not least of which are the positive flow-on effects for local producers, the community and the economy,” Mr Harrison continued.